Pediatric dentistry demands not just technical skills, but behavioral skills as well. It is of the utmost importance that a child’s first few visits to the dentist are easy, fun, and build confidence and trust. Experienced dentists who treat children are trained in many methods to help them feel comfortable with dental treatment. For example, in the “Tell-Show-Do” technique, Bryan Randolph, DDS might name a dental instrument, demonstrate the instrument by using it to count your child’s fingers, then apply the instrument in treatment. Allowing the child to touch and examine the instruments involves them in their own care and transforms the appointment into an adventure, not a chore. The most effective technique for building a confident patient is praise. Every child does something right during a dental visit and Bryan Randolph and our kid-friendly dentist staff will never hesitate to let them know that! 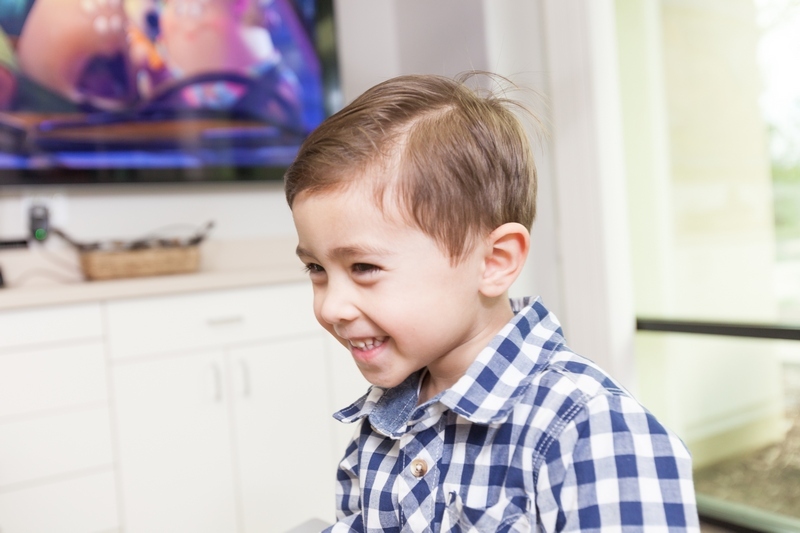 To help facilitate understanding, we’ve divided children’s dentistry into five main stages of care and listed some of the issues that can develop. Pregnancy, teething, first tooth eruption, early oral hygiene and dental care and first x-rays. Ensuring proper teeth and mouth development, thumb-sucking and preventative dental care. Building self-sufficiency, correcting dental problems, protecting teeth in sports and permanent teeth. Orthodontics, development of self-image, tongue piercings and wisdom teeth. Committing to a schedule of care, understanding links between oral health and overall health. Call The Tooth Station today to learn more about how we will help your child with their teeth. Contact our dentist office or call 916-419-0020.